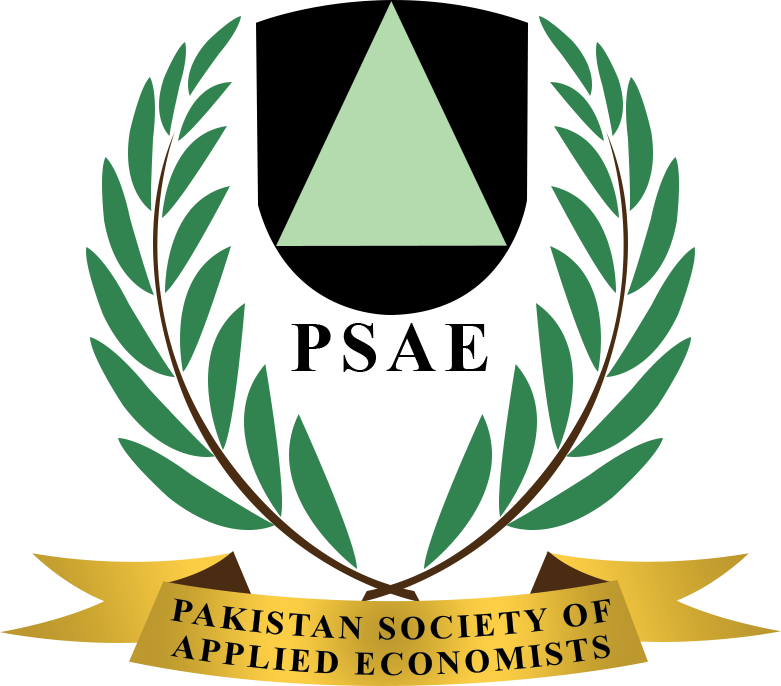 This paper attempts to look at actual export performance by employing revealed comparative advantage approach pioneered by Balassa in contrast to several previous studies of Pakistan’s ex-ante comparative advantage in export of agricultural products,. Detailed trade information from SITC data was used to study relative export performance for a broad range of agricultural products. The results indicate that Pakistan has strong revealed comparative advantage in cereals exports, and that the country capitalized on this during international commodity price boom, especially for rice exports. However, actual performance was weak for high value products such as livestock and dairy, and was erratic for vegetables. Only mango and citrus show a high revealed comparative advantage, although the country grows a large variety of fruits.